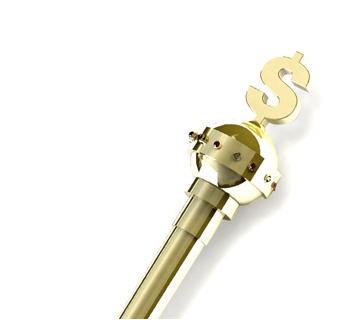 Acca Definition - What Does Acca Mean? 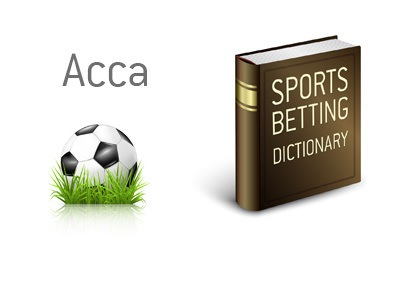 In the world of sports betting, an "acca" refers to an accumulator bet. With an accumulator bet, a punter wagers on multiple contests. Assuming that the punter correctly guesses the result of the first game, the total wager and odds are multiplied and then applied to the next contest. *the odds have been set at 2/1 for each contest for simplicity's sake. Now, let's assume that Man City defeats Man Utd. Your original wager of £10 would become £20. Let's assume that Chelsea beats Arsenal as well. Your original wager of £10 would now become £40. If Leicester City and Burnley both win as well, you would walk away with £160 from your £10 wager. Now, if ANY of these four games doesn't go your way, you will lose your £10 stake. Even if you guess three correctly, the fourth game will cost you your ticket. The accumulator bet is extremely popular in the United Kingdom. The popularity of the "acca" comes in the fact that a very small amount of money can translate into a sizeable gain.